Premier League giants Chelsea agree loan with Italian champions, Juventus with his loan spell in AC Milan being cut short. The deal will see the Blues handed an option to buy the striker outright for £32.5m upon the completion of a six-month loan. The Argentinean wants to reunite with his former manager Maurizio Sarri and the transfer is likely to be finalized in the coming days. 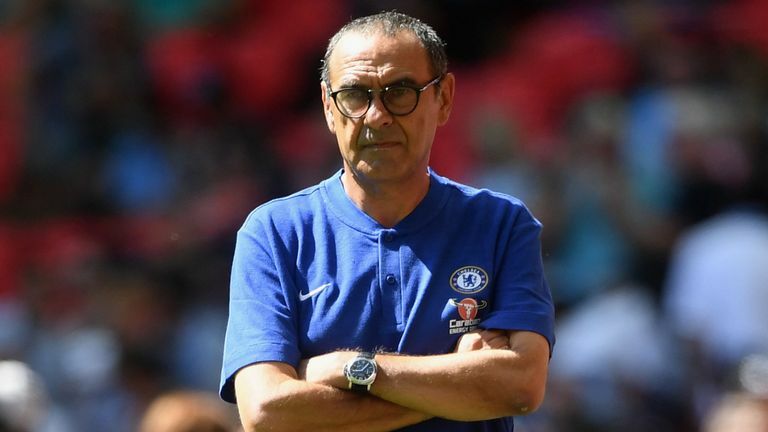 The player will now be coming in to add more fire-power to the Italian manager’s side, after Alvaro Morata has failed to make an impression, since his move to the Bridge. The Spanish international has been struggling to retain his first team spot in west London and now might be considering a move away from the club. Chelsea manager had been long wishing to reunite with The Argentine striker having a great time with him in Napoli in 2016 campaign. It appears that the pair will finally get their wish after talks between the Premier League side and the Serie A champions. While the Argentine’s move is all finalized, it will be stalled until Spanish striker, Alvaro Morata’s future is finalized away from Chelsea. Higuain was left out on bench in the Supper Coppa Italia final on Saudi Arabia, a match in which Cristiano Ronaldo scored the only decisive goal to win it for The Bianconeri. Over the last weeks in Milan, Gattuso confirmed that Higuain was keen to leave the San Siro, “when a player makes up his mind it becomes hard to convince them otherwise”. Milan however have looked elsewhere for the answer of their striker problems. Director Leonardo having stayed in Italy is currently working on a move for Genoa’s Krzysztof Piatek to replace outgoing Higuain. This deal if finalized will put a permanent question mark on French striker, Oliver Giroud’s future as well. Giroud left Arsenal last winter to play for rivals Chelsea as a supplement for Morata. Neither Giroud nor Morata could shine in The Blues shirt and once the club is done selling Morata, a new potential striker could be coming in during the summer transfer window. To go out and score consistently match in match out is an attribute Chelsea have lost since the departure of Didier Drogba. Giroud was largely relied on substitute performances in Premier League matches, mostly used in Cups. The arrival of Higuain will see no difference as Sarri will be more dependent on Higuain than he ever could be on Morata on a single striker role that might see Eden Hazard filling out the deep No. 9 role. So, Giroud’s chances of making the first team seem bleaker after the arrival of Higuain. 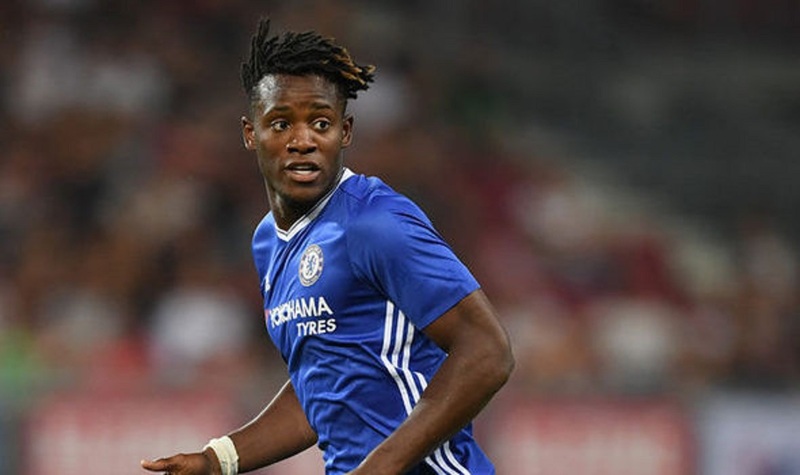 Maurizio Sarri has also shown no faith in attacker Michi Batshuayi and the Londoners are set to offload him for £40m on a permanent basis, though the only interested party, Monaco have secured his service on a loan deal for now. Chelsea are also looking to sign a replacement for Cesc Fabregas who left for Monaco a week back and are locked in talks with Zenit for Leandro Paredes. Next articleThe Curious Case Of Frenkie De Jong And Mathijs De Ligt, Who Will Sign Them?